The perfect crumbles and the ruins are reinvented. One of the most fascinating toys of my childhood, the kaleidoscope, was created with a simplistic cylinder design. Its contents consisting of assorted materials of color, size and shape, with a view finder on one end and a twistable tube on the other. What impressed me most was the significance the slightest turn created. Facing light, magnificent changes occurred through the view finder. With a simple twist, I could gaze upon remarkable configurations as the light danced among the materials inside. Yet with a mere jiggle, the encapsulated pieces of artistic design would desolve into a seemingly worthless heap. Over and again, I was captivated just how quickly new images could emerge and then disappear from view. My life is consumed with constant motion, exploration and change. Both the random and the intentional find purpose. Circumstances and situations develop and are locked into my sights. At times, things appear permanent but are actually as fleeting as the images in my kaleidoscope. I can find myself perched on the culmination of something grand or seated on the sidelines of collapse. At moments, with careful arrangement and intricate consideration, I achieve a masterpiece. Other times, random encounters and the seemingly discarded come together as treasure. However thrilling, this principle can still be challenging. Sometimes, just as I catch a glimpse of my desired vision, a shift occurs, bringing with it tumbling change. I gaze upon its destruction with disappointment and discouragement. But ironically, it is not about what I am actually looking at – its about what I choose to see. Here, I maneuver again through my life, realizing the glory of discovering another gem in the ruins is only a slight twist away. This morning I sit in my backyard surveying a remarkable transformation. 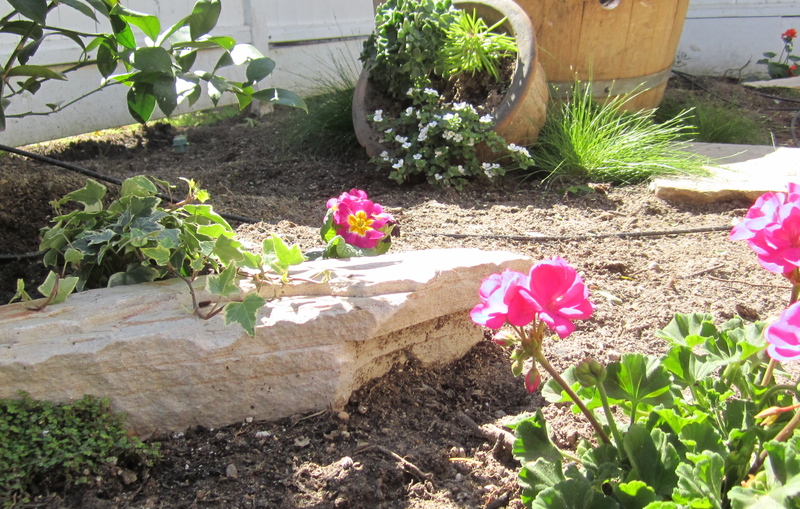 I have been utilizing stepping stones in my garden and yard to create continuity and cohesiveness. It is amazing to understand the effectiveness size, shape and density of each stone have with proper placement to manifest incredible results. Some are nestled beneath fragile stems of hydrangas creating support and protection; others, surrounded by moss and ground cover, add beauty, depth and character; while more are strategically placed to offer secure footing for travel. Together these stepping stones create pathways filled with ingenuity, creativity, structure, beauty and functionality. These stones are simply placed where they serve the best and most rewarding purpose. Last night, I was honored to listen to a young man recount his painful journey through drug use as he battled to recognize his inner voice and self worthiness. His calm voice, filled with blessed assurance, resonated among the group of 150 listeners against the backdrop of a bonfire on the beach. As he communicated his story, he shared insights of his secret and painful struggle. It was revealing – stepping stones – exposed to fierce elements and high risks. It was the hope of his family that love could conquer any obsta cle in this young man’s life. Although true in part, for love is vital, ultimately, it is necessary for us to love ourselves, humbly with grace, broken and imperfect. A lesson we must develop in our own hearts and encourage in others. During these dark valleys, he spoke of not having the courage to take steps toward protection and healing. Instead, he lingered in the harsh elements. As I reflected on his words, I too, felt myself on a stepping stone, one naive of certain forces, protected from elements he had faced. Still, from this place, I extended unconditional love and support to this young man who had hovered on footing exposed and vulnerable. I found courage in his words and my own heart, my hope was linked to his and our paths, however briefly, had merged together. We found ourselves standing on the same stone in celebration and gratefulness. It is amazing to connect and understand the stepping stones we have traveled these last seven years as I absorb the words of my oldest son. Throughout his tumultous travels, God has carefully placed stones around and alongside his journey as well as mine, stones supporting us through circumstances, connecting us through hardships and victories and exposing us to moments of screaming anxiety and quiet serenity. As I find myself replenished and nourished by his voice, I pause here, hesitating briefly with contentment and hope. LIfe is ever changing, ever challenging. Nothing in our existence is ever completely isolated, for within all opposition is resolution as within all confusion is clarity. Here, I am consumed with the joys of encounters such as this – to dwell – in reflection – to discover – to love – as we stall, crawl, walk and run upon life’s stepping stones. Its quite jarring to take a blow, whether an unexpected swing, something you didn’t believe possible or even a hit you might have even anticipated. And although I’ve never been physically beaten, there have been circumstances in my life that leave me feeling bruised and broken, left recovering from injury. The aftermath of such a strike is a dazed mess. Initially, there is a moment of utter calm, a tranquil blur of disconnected thoughts and emotions. The buzzing sounds of numbness, a severed connection. Its here something begins to take form; a deliberate, conscience awareness of the situation. I develop focus. This leads me to the next distinct realization that something hurts. And hurts terribly. As the pain begins to ring through my senses, I scream out in fear, in panic and sometimes, in anger. At this point, I begin to comprehend the depth of my affliction. To heal, I must first acknowledge the hurt. For as much as I might prefer to forge quickly to my reaction, I must clearly understand what has been injured within me. Through it all, I deal with confusion; that reasoning voice which cannot explain the attack leaving me reeling with instability. In this wreckage, I begin the discernment process. Questions without answers become answers without questions. Despite chaos, I reach clarity. And here, I am knocked free. Only through such a blow can I overcome the devaluing damage, the misunderstood rejection and the unexplained hurt. Off balance and often on my knees, this hit becomes freedom to find personal balance. The action against me matters little to the reaction within me. Knocked free to be a better me. The trails behind me direct my path as deliberately as the trails laid out before me. As with life, sometimes I focus on where I am bound and other times from where I have arrived. There exists too those breathtaking moments of being still, happily examining exactly where I am. Rowing on the water I acknowledge that being in the rear facing position blinds me from forward navigation. Yet I can clearly assess the path from which I come. Casting my eyes upon the wake, I observe my passage way churning and disappearing into the sea. Turning around to view my destination point is done with careful consideration as not to tip my boat. On the contrary, as a cyclist, I am constantly choosing my road facing a forward position. I am making choices on pathways I can clearly see laid out in front of me. Glancing back on my bike is something I cautiously do. Having the opportunity to change directions and try new paths is both refreshing and challenging. I find both directions, looking back and looking forward, are critical, just as in life, both providing necessary perspective. Yet to travel in any direction, I require reference points. Some of these markers come from observing the wakes of my life. Other times, these indicators are derived from the direction I seek to go. Either way, I discover it is vital to obtain and study these various markers. I must trust these reference points, for they are my own experiences of failure and success, encounters, accomplishments, goals, dreams, and desires. Creating this perspective offers new passage ways of awareness, humility and gratefulness as well as challenging me to develop, discern and create new opportunities. Still, there is even more to life than these attributes. There is a spiritual passage. This divine component offers complex revelation into my life in a practical way. Biblical principles and guideposts expand and define my visible trails with intuitive non-visible markers. It is finally here I discover depth and reason beyond my human capacity. Time and age had slightly stooped her shoulders. Still, her silver hair and skin radiated in the afternoon sun. Tall and sturdy, he had a powerful gait, reminiscent of a long ago cowboy. My quaint neighborhood lends itself to walkers and bicyclists that create a consistent flow of traffic. Nearby, I observed this elderly couple tote a wooden table and a huge pile of cuttings atop a rusty radio flyer. Fascinated, I watched as they reached the corner, turned the table upright and he unloaded the cuttings wearing thick, yellow work gloves. They placed two signs on either side of the table. As they began the short walk back to their home, I overheard him offer to give his precious wife a lift in the wagon. With a mere wave of her hand, she declined as they walked together. A few minutes later, they were gone. Curiosity arose within me as I left my porch to take a closer look at what this couple had left behind. 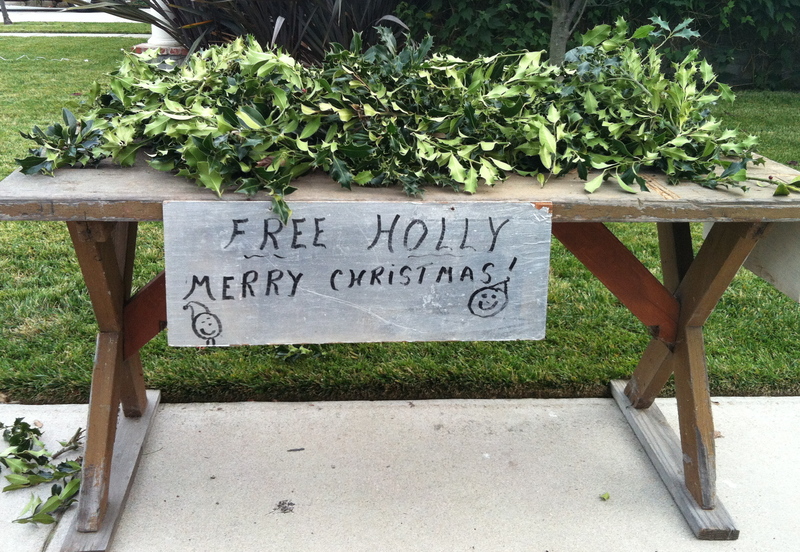 On the two homemade signs were painted these words, “Free Holly – Merry Christmas!”. I stood there smiling. What a genuine act of kindness these cheerful givers were offering to every busy person passing by. As the days have past, I have joyfully witnessed dozens of grateful folks gathering holly for their mantels, wreaths and packages. The bright red berries symbolize the holiday spirit. And each evening, this sweet couple replenishes the table with fresh cuttings. I have gotten to know these two new friends, he is 91, she is 89. They share this gift every year with others as he climbs his eight foot ladder and cuts clippings from their huge holly bush, sharing their abundant blessing with all. Their generous hearts are a dear Christmas present to me, a tremendous sight I will fondly remember. Their smiles are genuine, their spirit of giving so authentic. The holly is lovely on my mantle this year and the memory of the experience is one of my most treasured gifts of the season! We live in a world created by seasons; environmental seasons, calendar seasons, holiday seasons. Sometimes, these various seasons are not quite as compatible as we would like them to be. However, by utilizing our sensory gifts, stirring our memories and extracting our blessings, we can celebrate life in every season. 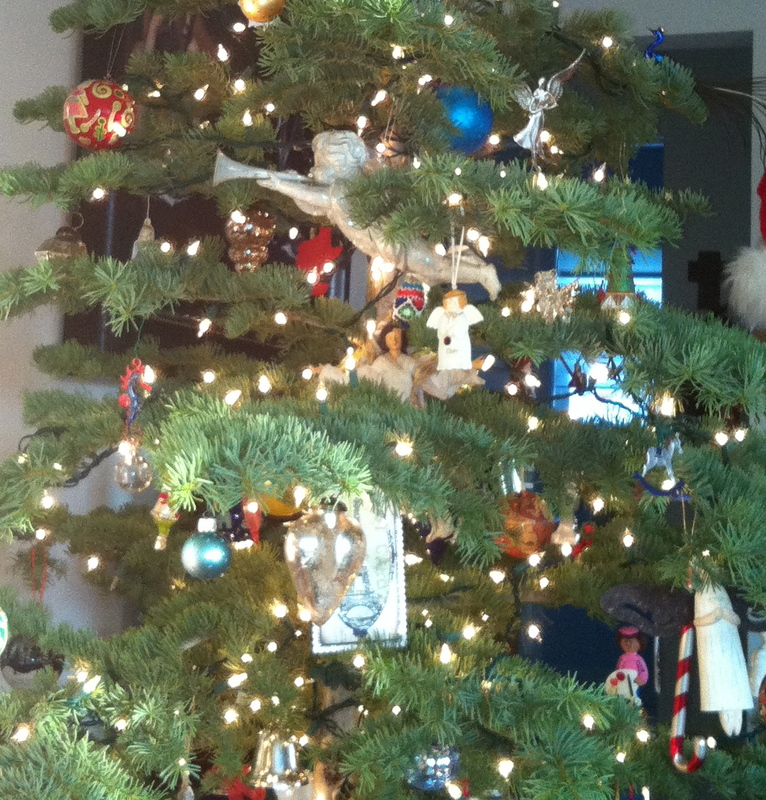 For me, welcoming Christmas arouses splendid recollections of years past. I find myself dwelling longer and cherishing the process of preparing my home and my heart for the holidays. This “making of Christmas” is much about pacing myself, slowing down as i pause, reflecting on the various attributes of Christmas that evoke in me a place of gratefulness and contentment. Treasures stored and carefully protected, a legacy to last. Recalling pages turned by tiny hands, cozy as we mingled. Once hidden away are brought to light, their beauty none can steal. 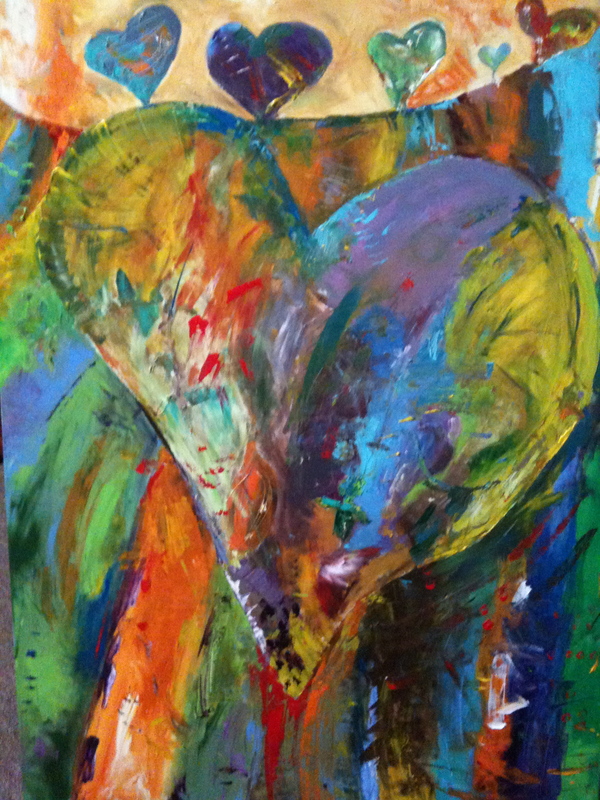 To give and receive with a heart of love, allowing others to know we care. The sounds of Merry Christmas are welcoming rhythms to hear. Festive ornaments trim the tree, a joy to all passersby. To gather close and share the fire, laughter and memories never lost. Reindeer, trees, bells and stockings, eatable creations to behold. Loved ones separated by earthly death, as if lingering down the hall. And in this season we honor Him, His birth, a celebration! Lingering is synonymous with a state of reflection, a welcomed resting place to pause and remain…and although this calm, tranquil description is accurate, there are countless moments in life when we must linger in unchosen fields of mayhem and delay. I find it here, in these challenging places, a choice exists. A choice that is accessible and attainable. A choice to set my mind to surrender. This type of surrender is far different that giving up hope or acknowledging defeat. This variety of surrender encompasses the serenity of giving in to my personal will and inadequate strength. It is literally a choice to step onto a more stable and secure foundation. 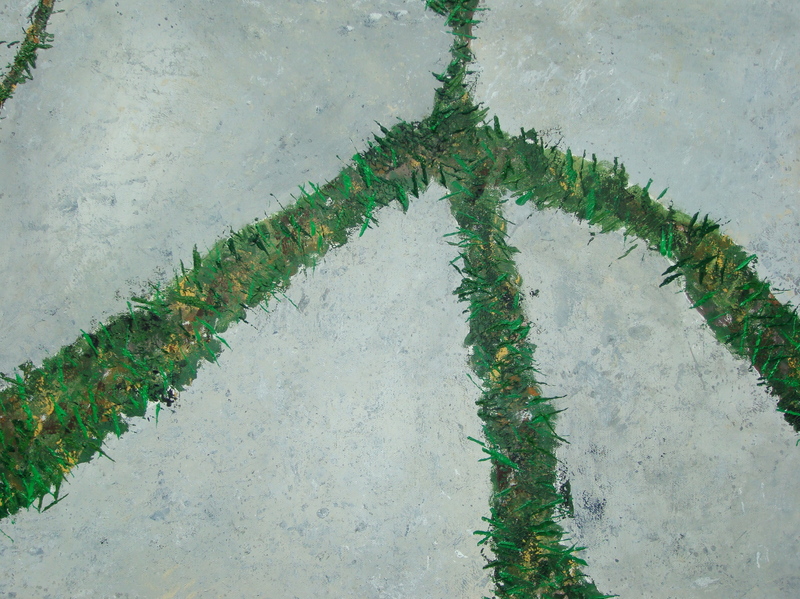 During times of personal wilderness, great comfort and peace are interwoven into the map of surrender. It navigates my direction, offering to my situation the virtues of patience, wisdom and gentleness…thus creating a euphoric state of unmatched calm serenity. In this dwelling with God, I resist the urge to flee challenging circumstances, releasing the false sense of control I possess and linger in the stillness of being present. For only in God’s garden can I experience lingering peace…lead me on the pathway of complete surrender. Through her faith, she did just that. In one final, quiet breath, she passed from the earthly realm into the heavenly realm, leaving behind a tremendous legacy. 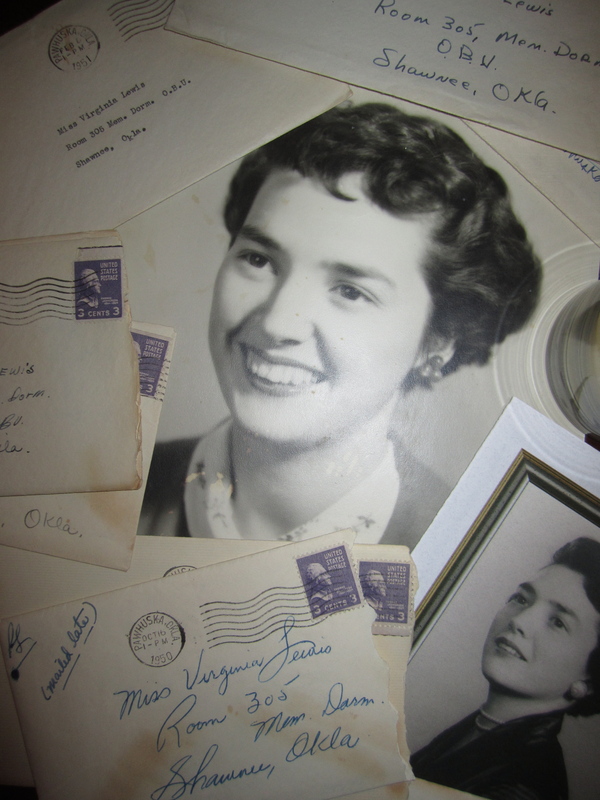 Two nights before her memorial services, I uncovered a treasure in my childhood home, a beautiful testimony of love. I discovered a collection of letters. My mom was the recipient of someone’s unconditional outpouring of love and affection. That someone was my dad. The letters were dated from 1950-1951, the year prior to their marriage. Each letter had been carefully protected within its original envelope. The right side of each envelope had been gently torn as to preserve the postmark, stamp and address lines for each letter. The penned pages, hundred of them, communicated an expression of his deep love and commitment to my mom. Sixty one years later, these timeless treasures revealed my mom’s ability to receive, cherish and preserve such a love. The words written became action in their marriage, an example of their lives intertwined together. With the passage of time, these words became action as my parents completed each other with affection and support. Action in my parents choice to honor and respect each other, both in their weaknesses and their strengths. Action in my parents vulnerable and authentic position of serving each other, their family and friends. As I begin the silent process of grieving my mom’s death, I find joy in the celebration of her life, as she lived with integrity, respect and devotion. These letters represent not only a tangible, beautifully preserved legacy but a far-greater legacy of the eternal home they mirrored in their daily lives upon this earth. Blessings. If not for the shoreline, i can easily get lost collecting sea glass! I just love it! I use my collection to fill antique bottles, compliment art projects and paintings and create jewelry. 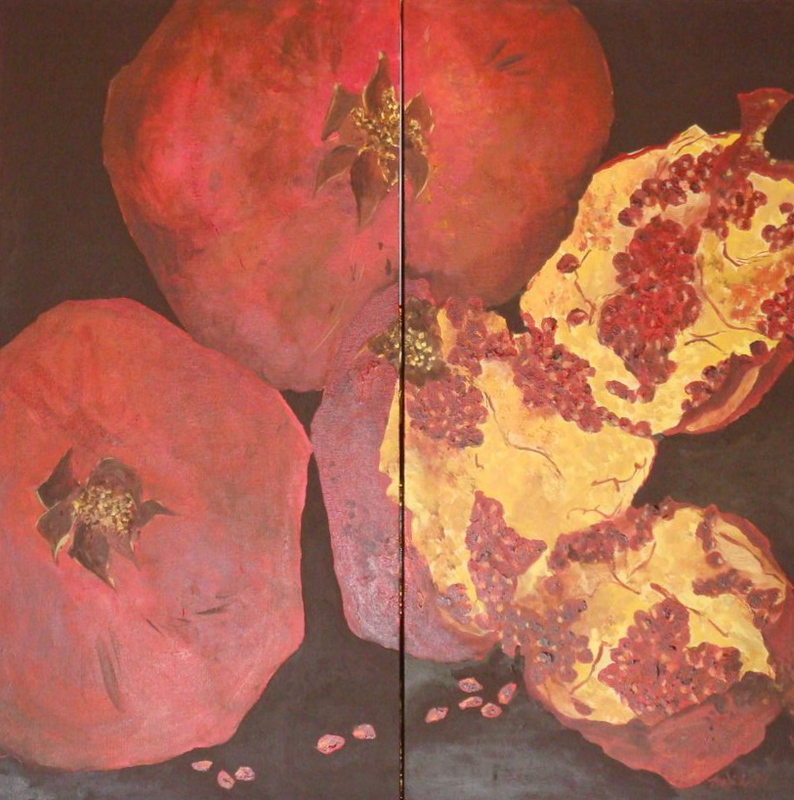 The pieces, always fascinatingly unique with amazing potential, arouse an excitement in me each time I make a new discovery. As I stand on the beach, watching the water pound against the rocks, I contemplate the powerful and destructive force that crushes these fragile glass bottles. Unable to withstand the plunder of the waves, once intact containers collapse and shatter against the weight of the sea. Yet their beauty is not lost. Taken to the ocean, these jagged, sharp fragments are worn, smoothed and polished into new vessels of creation. 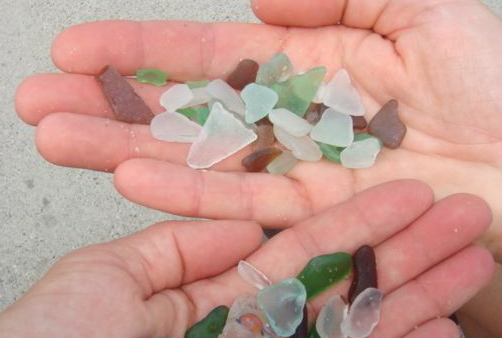 In my life, sea glass symbolizes my journey. 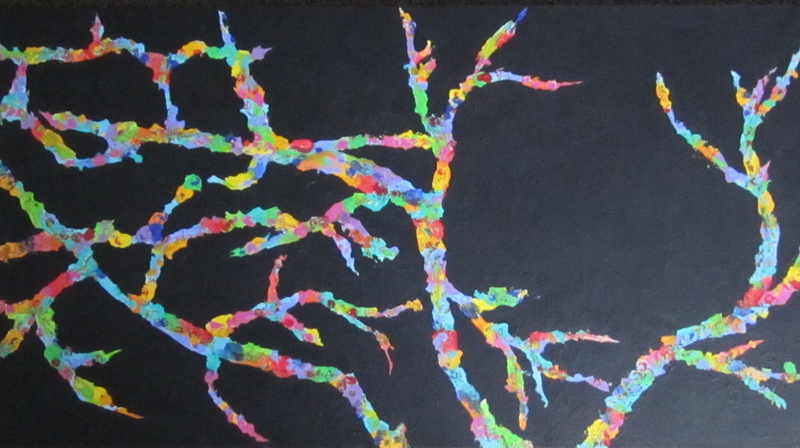 At times, I feel fragmented, challenged, even crushed, but i am merely in a temporary state of transition. After being knocked about a bit in the turbulence, I am amazed by the clarity of a new perspective, grateful for the experiences that build wisdom and ultimately defined in a remarkable way through my circumstances. Grace is not a Brown-Eyed Brunette Either! As a young girl, one of my favorite pastimes was to hang out at my dad’s office and rummage through his desk. He would always keep mints, gum, interesting office supplies, pen knives, change and I was welcome to help myself to any item I desired. Next, I would muse over the mounds of teaching materials and tests to be graded, interesting artifacts and photographs carefully arranged on his desk. Ultimately, I would survey the hundreds of books throughout his office. I was fascinated by the sizes, colors and titles of the many literary treasures. I loved the way the books were arranged in cluster settings on the shelves. Nestled there was the most intriguing little blue book that attracted me, proclaiming its title, “Grace is not a Blue-Eyed Blond” by R. Lofton Hudson. At 8 years old, I never considered reading the book or even contemplating the deeper meaning of GRACE. But as a brown-eyed brunette, the only thing that mattered to me was that GRACE could be me! Thirty seven years later, facing a life threatening illness, I awoke in the middle of the night with a scripture written on my heart. Even still, my interpretation of GRACE was fragmented and incomplete. At the time, I believed GRACE would carry me to a heavenly home. My definition of GRACE was genuinely small and very human. Today, GRACE has unfolded in the form of a well-worn journey map in my life. For everywhere my eye can travel, my body can be present, my spirit can soar, God provides an elegant path of mercy, compassion and constant presence as i seek to be Bound in Grace.